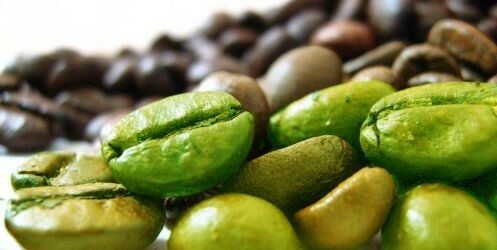 I was recently told about this article praising green coffee bean extract for its weight loss properties. Apparently a woman in Toronto took it and, without making any additional lifestyle change, lost 29 pounds in four weeks! As soon as I started reading the article I knew it was an advertisement. At a glance, it appears to be a legitimate news article. The header reads “Consumer Lifestyles”. However, the writing style is that of an ad, not of journalism. If you click on any of the links (i.e. 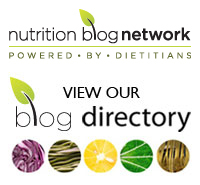 beauty, health, nutrition, about, contact) at the top of the page, they all direct you to the home page for the weight loss supplement brand being advertised in the “article”. There is no good science to date to support the use of green coffee bean extract for weight loss. Check out Science Based Pharmacy for the facts. The fictional woman in the advertisement bemoans that weight loss clinics and diet programs were too expensive. You know what’s an even less expensive method of weight loss than a bottle of (more than likely) useless pills? A healthy diet and regular exercise. Tags: advertising, green coffee bean extract, scams, weight loss | Permalink.